Basically, they are different plants, but they look so similar. To some, lotus and lily are the same. To some, they know the differences but might not be able to differentiate them. 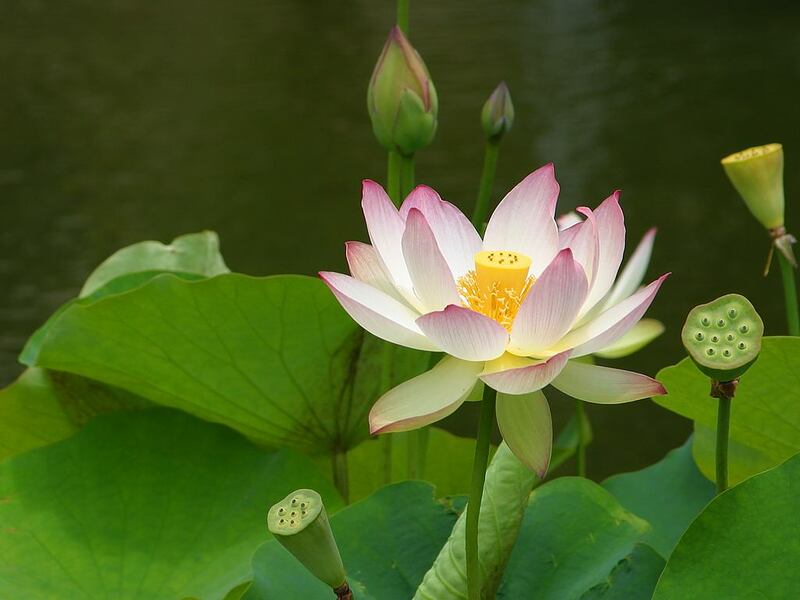 Lotus has broad round leaves that are held above the water. The flowers have pungent fragrance and usually come in pink. Also, the flowers and stem grow above water. It produces a perforated seedpod and the seeds and roots can be eaten. 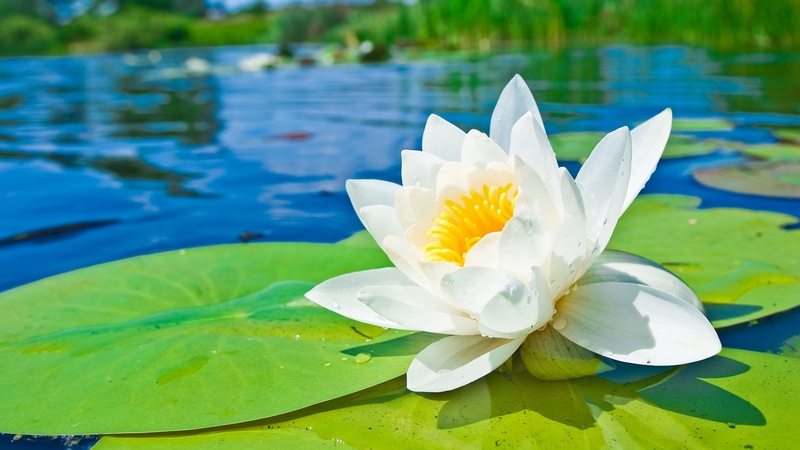 Water lily has pads that float on the water surface. They come in various colors. Flower sits on the water. The fragrance is softer and less pungent compared to lotus. This entry was posted in Good stuff / 好介绍 and tagged Arts, Earth, Flower, Gardens, life, literature, Lotus, nature, photography, postaday, Religion and Spirituality, Singapore.